It turns out that Shigeru Miyamoto's "retirement" yesterday was the result of a misunderstanding at Wired. The legendary Nintendo designer is not stepping down from his current position, although he will be training a new breed of developers for the future. 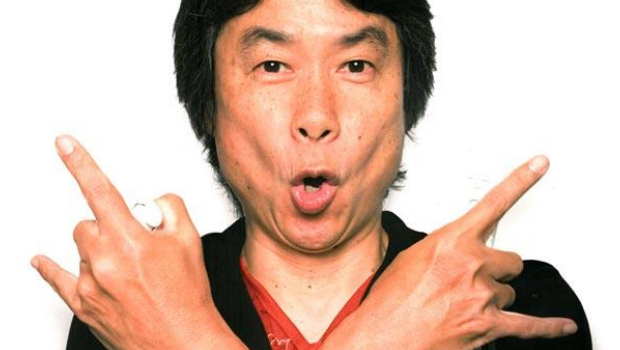 "Video game designer Shigeru Miyamoto's role at Nintendo is not changing," confirmed Nintendo. "He will continue to be a driving force in Nintendo's development efforts. In discussing his priorities at Nintendo in a media interview, Mr Miyamoto explained how he is encouraging the younger developers at the company to take more initiative and responsibility for developing software. 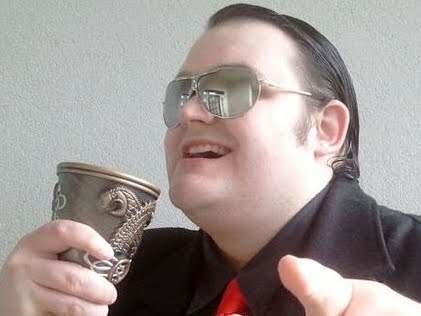 "He attempted to convey his priorities moving forward, inclusive of overseeing all video game development and ensuring the quality of all products. Mr Miyamoto also discussed his desire to pursue fresh ideas and experiences of the kind that sparked his initial interest in video games." The idea of Miyamoto ever retiring is ridiculous, as every schoolboy knows that he has access to a Lazarus Pit that keeps him young and healthy forever. He's going nowhere, for he will never die.